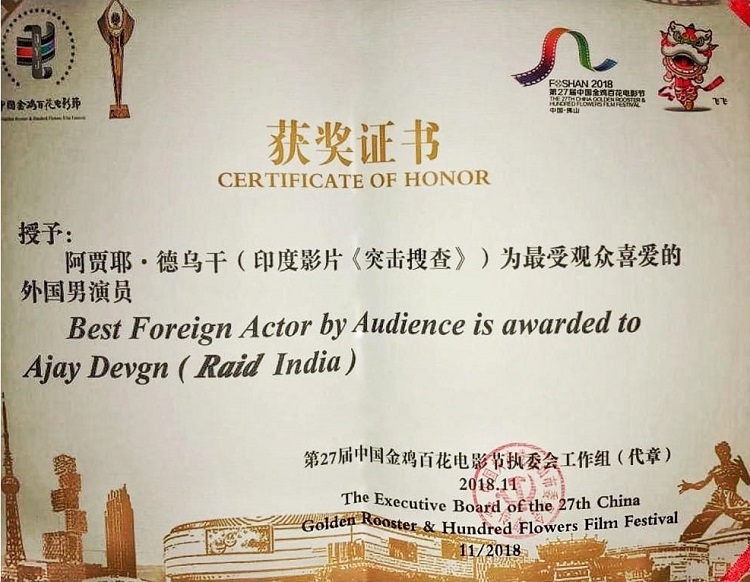 Ajay Devgn wins Best Foreign Actor at China’s 27th Golden Rooster and Hundred Flowers Film Festival for his outstanding performance in the film ‘Raid’. He made all of India proud, specially the whole team of ‘Raid’. 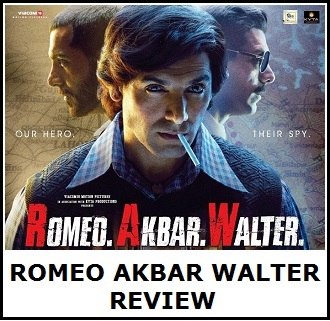 "The best actor victory for Ajay Devgn at the Golden and Hundred Flowers Film Festival is another feather in his cap and affirmation of his strong acting talent." He also tweeted to congratulate the actor. "We are proud to be associated with a film like 'Raid', which has made its mark in global cinema. As a producer, it gives us immense confidence and encouragement to make films like these." 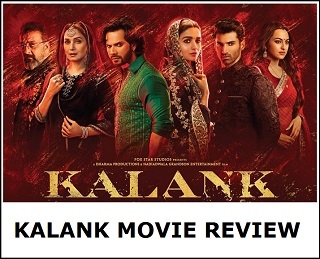 ‘Raid’ is set in Uttar Pradesh dating back to the 1980s and based on real life events involving one of the most high profile income tax raids in India.It is directed by Raj Kumar Gupta and was released in India on March 16. He is the best actor we hve today maybe. The only actor nowadays with 2 national awards..no Khan has an award for best actor yet. As far as i got to know is, deepika for padmavaat and Ajay for raid itself are top contender for national awards. Many many congratulations Ajay devgn sir and Raid team .